Did Nike lay off 13,000 employees after the controversy involving the sponsorship of Colin Kaepernick by the brand? 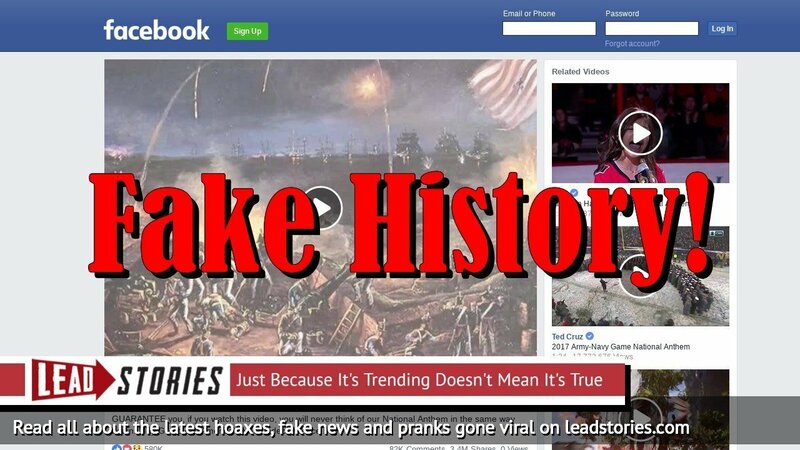 No, that's not true: the "news" was invented by a liberal website that tries to get conservatives and Trump supporters to share fake news so other people can mock them for being out of touch with the real word. None of it is real. Nike has been hit hard by the backlash following their decision to hire NFL washout Colin Kaepernick to be the face of their "Just Do It" campaign -- and the newest news related to Nike's business shows it. On Wednesday night, the company announced that they have been "forced to lay off 12,974 employees due to circumstances beyond our control." Distraught employees have been complaining on Twitter in the hours since they were laid off. "Just got laid off from my job of 24 years," Nike employee Cody Brooks posted on Twitter. "They said it was because of Kaepernick." None of the links in the article go to actual news sources or tweets, they all point to images mocking the reader for believing the article.